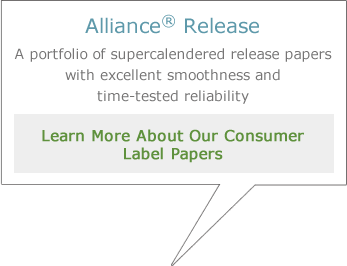 Our highly engineered portfolio of label papers is tailored to meet the specific technical, functional and operational requirements of our customers. 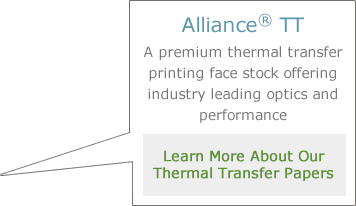 Known for converting performance, these papers are well-suited for a variety of uses including packaging, thermal-transfer printing, roll labels, and industrial and graphic applications. 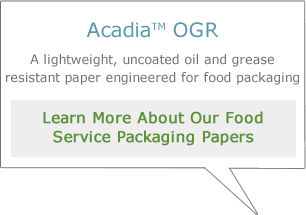 Our broad range of highly functional coated and uncoated papers are designed for packaging applications that require oil and grease resistance, wet-strength, FDA compliance, printability, strength properties, fiber certification and recycled content. 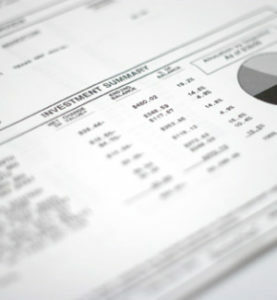 Our portfolio features alternative barrier products and standard and unbleached fiber options. 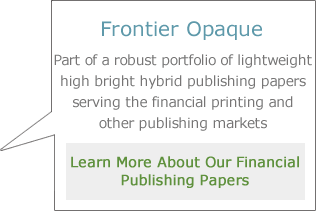 Our comprehensive freesheet and premium hybrid portfolio of publishing papers are found in a range of basis weights, brightness levels and PPI ranges. If you are looking for a company that can deliver manufacturing flexibility, product innovation and the finest service in the industry, call us. 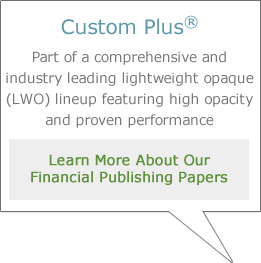 We know what it takes to make your project a success. 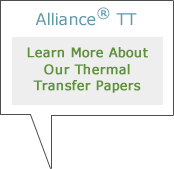 Our innovative papers are engineered for highly specialized applications. The lineup delivers functionality, including creping, flame resistance, water repellency and high wet-strength. 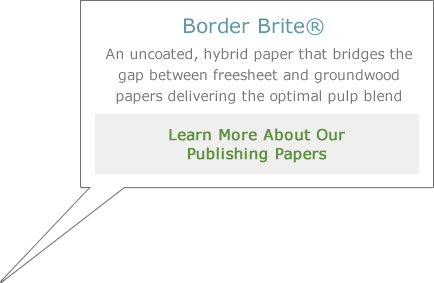 Our advanced product development and scalable manufacturing capability drive innovation, allowing us to make truly differentiated papers. Twin Rivers names Ken Winterhalter as CEO and Bob Snyder as Chairman of the Board as a part of a long-term growth and succession plan. 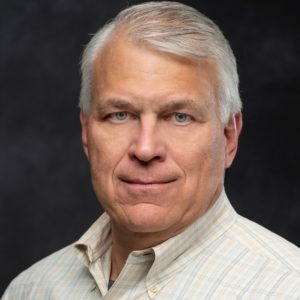 Winterhalter has served as President since 2013 and brings decades of experience to the position. 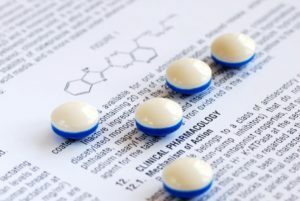 We can codevelop solutions that meet your toughest challenges. 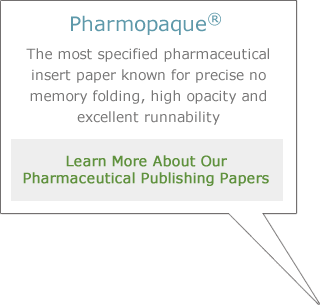 As the most highly specified pharmaceutical insert paper, Pharmopaque sets industry standard. Its high opacity limits show through while the no memory folding and superior cutting drive production performance. 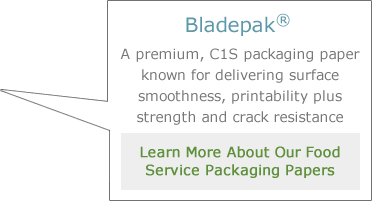 We produce innovative packaging solutions, advanced technical papers, lightweight publishing substrates and specially engineered label grades for a wide range of end applications. Every day, our scientists are hard at work developing more efficient processes and more sustainable, eco-friendly paper products to meet the shifting demands of our customers and consumers around the world.